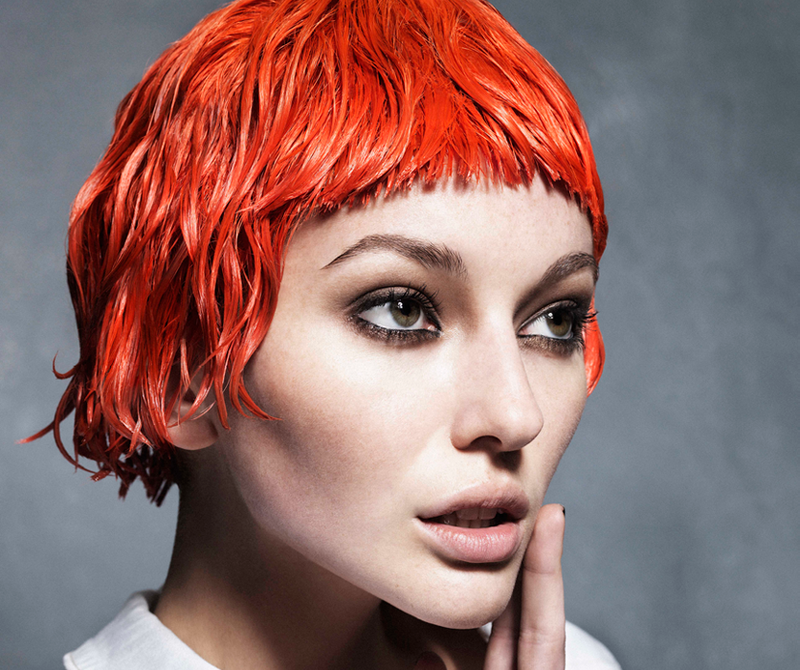 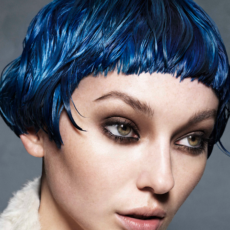 Bold - Organic Colour Systems Ltd.
For this collection I’ve been inspired by nature and how explosive it can be: neon coral oranges, deep blues, and working with wet textures to encourage the hair to flow into styles such as weaving and curls. 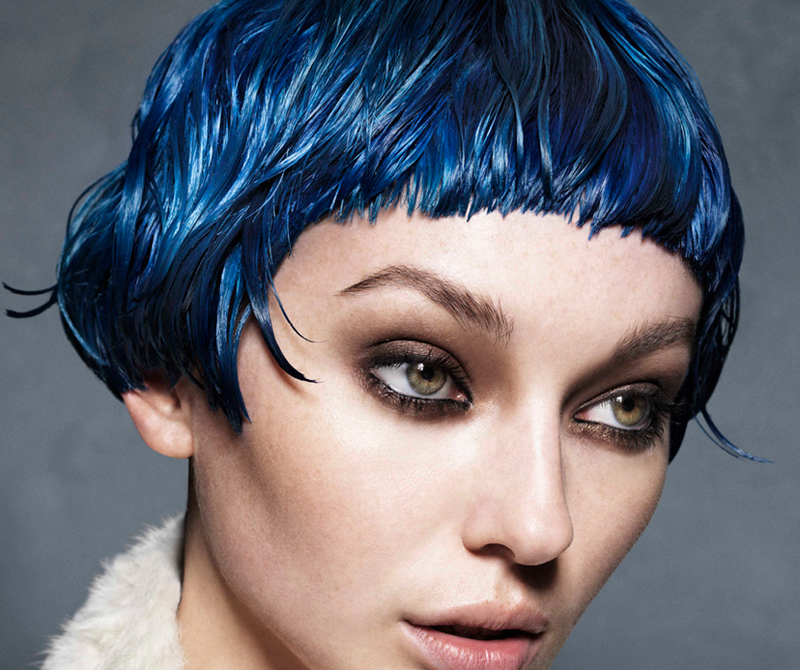 I wanted to show how by using organic colour in the hair you can create cool shades. 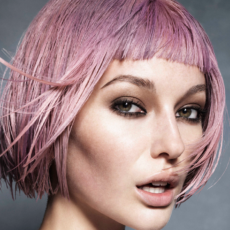 To be able to achieve such bright looks, I had to pre-lighten the hair first, and use No Limits to create strong bold looks. 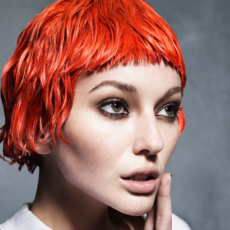 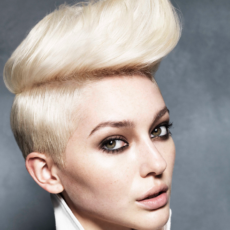 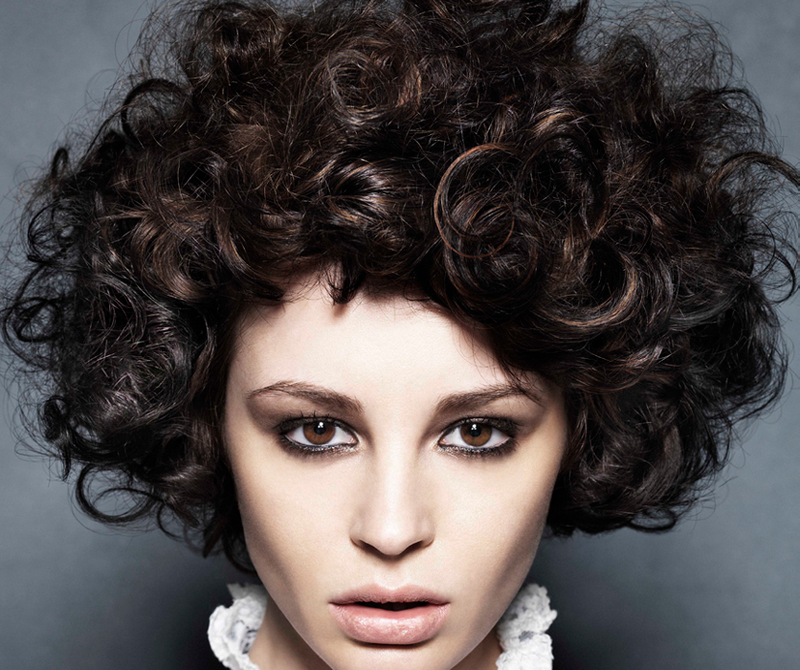 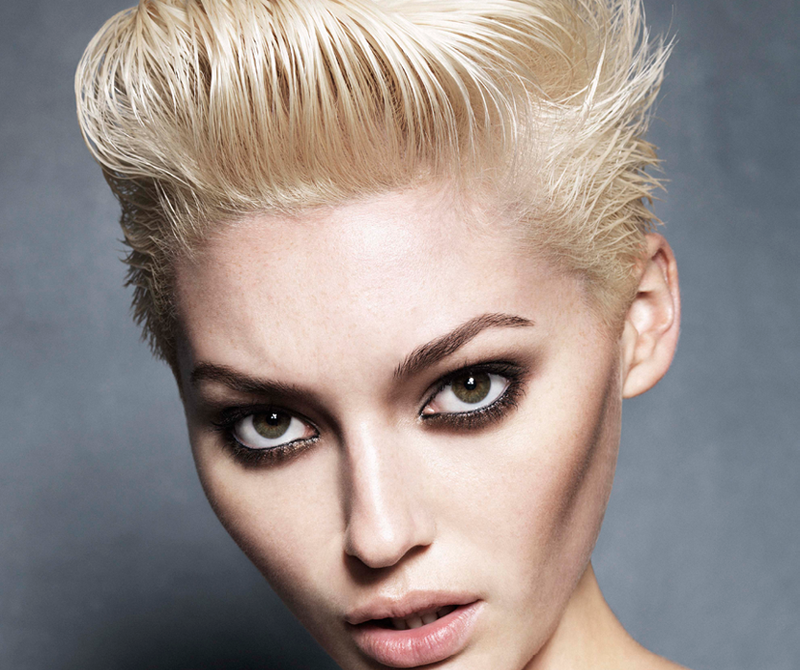 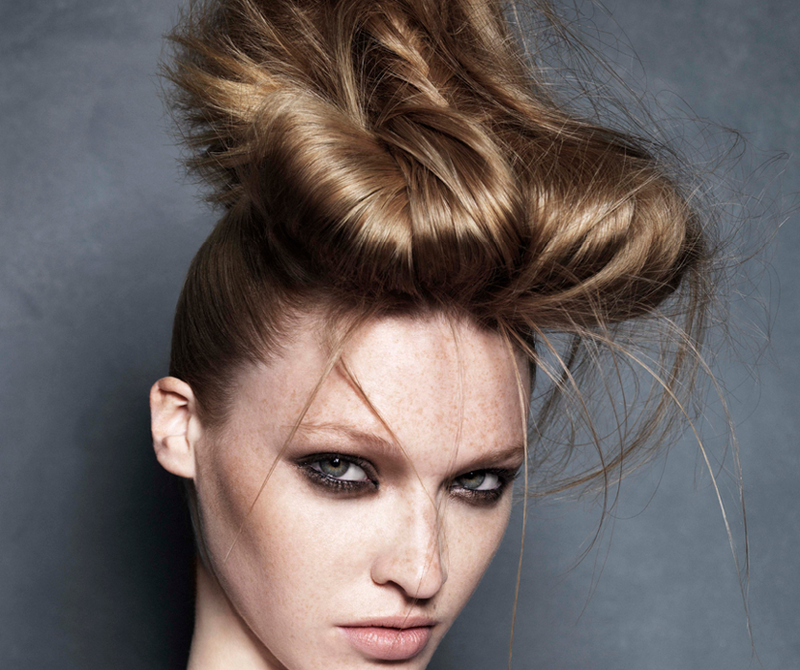 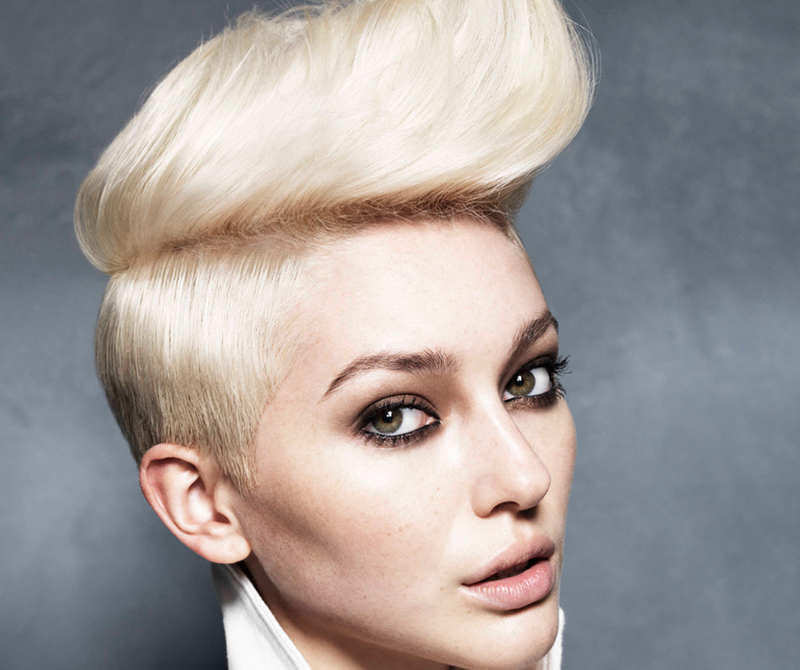 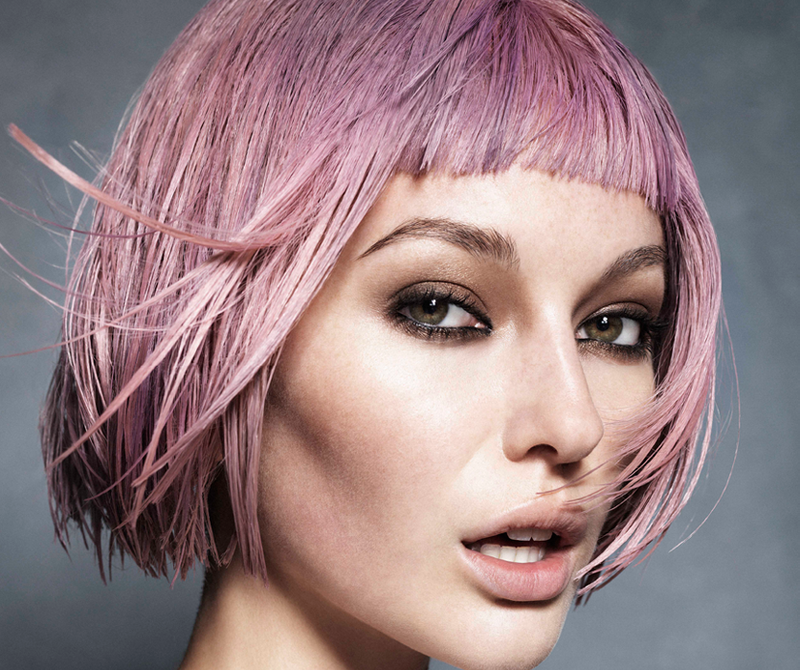 Credits: Hair: Karine Jackson for Organic Colour Systems, Photography: Jack Eames, Stylist: Claire Frith, MUA: Maddie Austin.